We were delighted to receive a grant in January 2018 from Garfield Weston for the development of our Helpline & Information services. The foundation is a family-founded charitable grant-making trust which supports a wide range of charitable activities across the UK. Established in 1958 by Willard Garfield Weston, the Foundation has donated over £960million, becoming one of the largest and most respected charitable institutions in the UK. The Henry Smith Charity is generously supporting our Helpline and Information services with a three year grant. Their support means that people affected by neurological problems can speak to a trained Helpline Officer about their condition and benefit from a variety of information resources. 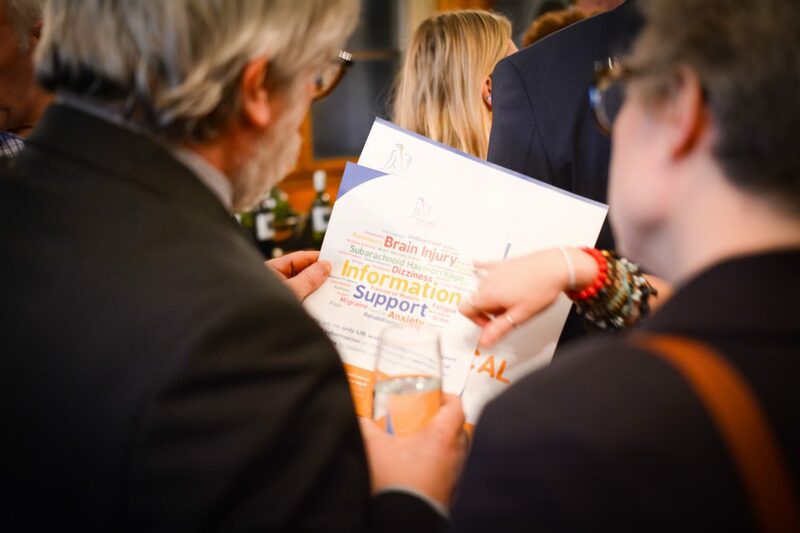 In 2017, the Masonic Charitable Foundation awarded a grant of £60,000 to help expand our Helpline in offering support to patients with neurological conditions. MCF's grant will help us to provide essential advice to hundreds of people with neurological problems who need expert support and will enable us to reach even more people.